We have awesome news for those who are preparing for an upcoming academic year – ONLYOFFICE removed user limitations from the server solution for education. But the discounts remain in place! 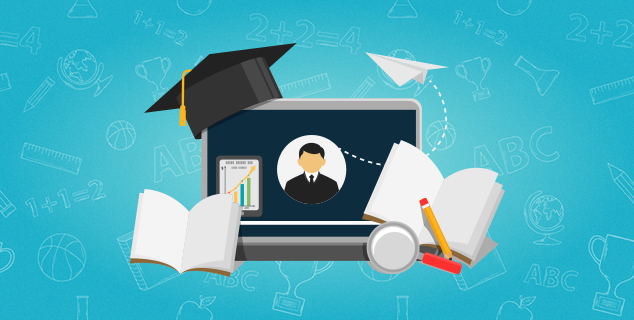 Our special self-hosted solution for educational institutions used to have a limitation of 100 users. We decided to make our offer more flexible: now there are no limitations, and you can choose among Enterprise Edition pricing plans based on simultaneous connections* to ONLYOFFICE online editors. Start with up to 50 simultaneous connections. Standard with up to 150 connections. Standard+ with up to 400 connections. To learn the prices, visit this page. *Just count how many people will edit documents simultaneously to decide which tariff plan suits you. If choose a plan with 50 connections, it will mean that 50 documents can be opened for editing at the same time, and the 51-st doc will be opened for viewing only. So, the number of active users can be bigger than 50. Others can view docs, work with projects, etc. Learn more about the special offers for education here. Online document editors with maximum compatibility with MS Office. Document and project management systems. CRM (this tool is new to ONLYOFFICE for education). Platform for building your own social network with blogs, forums and wiki. If you are concerned about GDPR compliance, read this blog post. Fill in the form to get your free trial version, and our manager will contact you shortly. To learn more about our offers for schools and universities, visit this page. If you still have questions regarding ONLYOFFICE for education or want to discuss individual terms, contact our sales department.